Рабочая температура (° С): -20 ? ~ 60 ? Температура хранения (° С): 5 ? ~ 35 ? The Sightmark 1-6x24CD Riflescope is Sightmark’s highest magnification range ever. 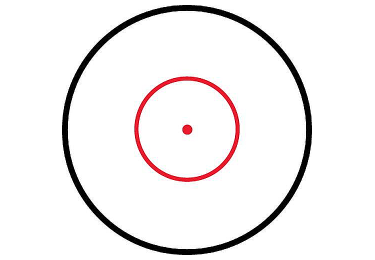 This combat reticle is great for fast moving targets and quick target acquisition. The 1x magnification is great for three gun matches, tactical training and tactical shooting matches. 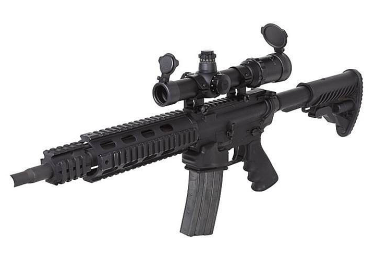 The Sightmark 1-6x24 Triple Duty Riflescope uses cutting edge glass with fully multi-coated optics increasing clarity and making it one of the best riflescopes in the market. The fully multi-coated optics transmit a bright and crisp picture that makes tracking and shooting targets quick and easy. 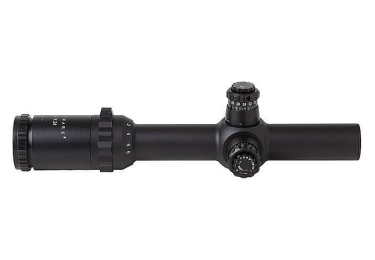 The 1-6x24 features a one-piece 30mm tube that increases light transmission and field of view. O-ring sealed and nitrogen purged, the 1-6x24 is both fog proof and water resistant. 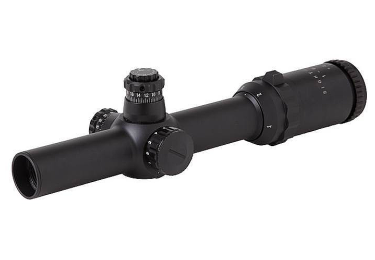 This precision scope features oversized, locking windage and elevation turrets with 1/2” MOA clicks, providing an additional level of accuracy and ensures that the scope stays zeroed. The Triple Duty series of riflescopes are complimentary to any shooter's arsenal.